Learning List recently reviewed the CPM Educational Program’s Core Connections comprehensive courses for Algebra, Geometry, and Algebra 2. Resources are available in print and eBook formats and address the Common Core State Standards (CCSS). Instruction is problem based; students work in “Study Teams” to deepen their understanding of problem-solving strategies and solutions. Study Teams develop students’ responsibility for their own learning. Teams work together to answer questions, justify their reasoning, and identify multiple solution strategies. Through ongoing discussion, teams support one another and ensure all members understand problems and solutions. Teachers encourage students’ teamwork, facilitate discussions, and provide support when teams encounter questions they are unable to answer. Teacher resources include background and strategies to support the implementation of Study Teams. The “Teacher” tab in course eBooks provides pacing information and suggested lesson, closure, and homework activities. Lessons include “Mathcasts”—recorded podcasts in which an expert teacher walks users through the lesson providing background information and suggesting teaching strategies. Students have access to interactive math tools, including algebra tiles and Desmos graphing calculators, and course resources are available in Spanish. 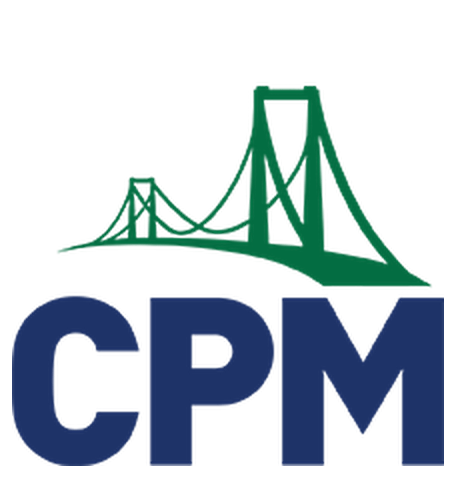 CPM Educational Program is a California nonprofit 501(c)(3) corporation dedicated to improving grades 6-12 mathematics instruction. CPM’s mission is to empower mathematics students and teachers through exemplary curriculum, professional development, and leadership. We recognize and foster teacher expertise and leadership in mathematics education. We engage all students in learning mathematics through problem solving, reasoning, and communication. * The content in this section is provided by or adapted from CPM Educational Program.